This card will go to Operation Write Home by Oct. 31, 2012 Thanks for stopping by! That is so great that you send cards to the troops! I am sure that someone will love this one. Thanks for joining us for this months floral challenge. How pretty! ...and it's the perfect sentiment for an OWH card. I'm sure it will be put to good use. 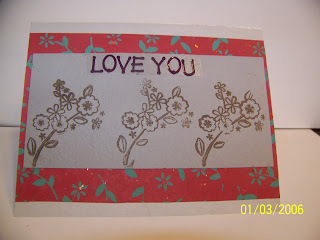 Thanks for playing along with us at the Stampendous Saturday Challenge. 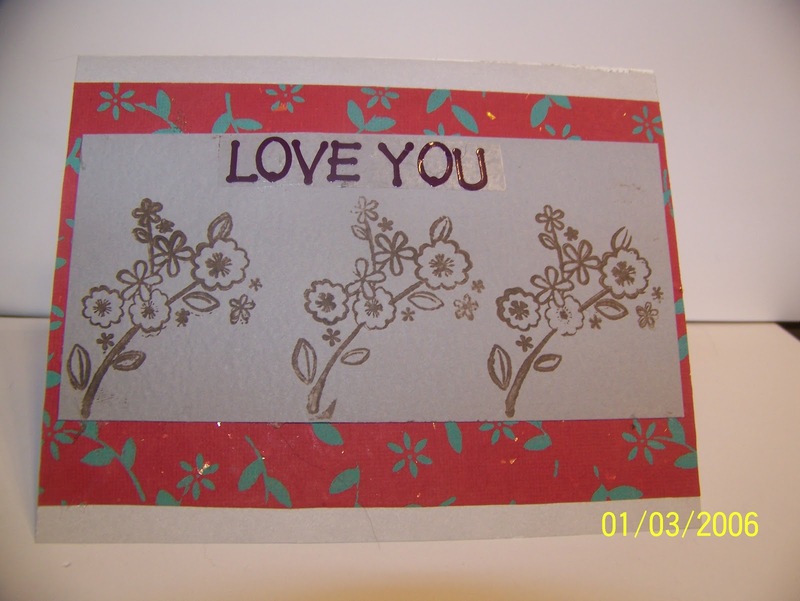 What a sweet card and a sweet gesture! This is sure to make a soldier happy!